This week, Ailsa‘s photo challenge theme is Routine. Over the past century, in the Western world, we have done all we could to make routine chores, like preparing food, as convenient and time-saving as possible. But this has often become synonym of environment-unfriendly processes, abundant packaging, and a dangerous lack of understanding of what nature is about. One of the things I have learnt from travelling in various places of the world, is that respecting nature is respecting the time it requires – to grow, to harvest, to prepare. That we have lost sight of this through consumerism, and it is time for us to get back to more reasonable ways of engaging with what nature has to offer. Shelling the peas, cutting the pumpkins, trimming the artichokes, peeling the beetroots… Preparing food can take time, but it can be a beautiful routine, too! 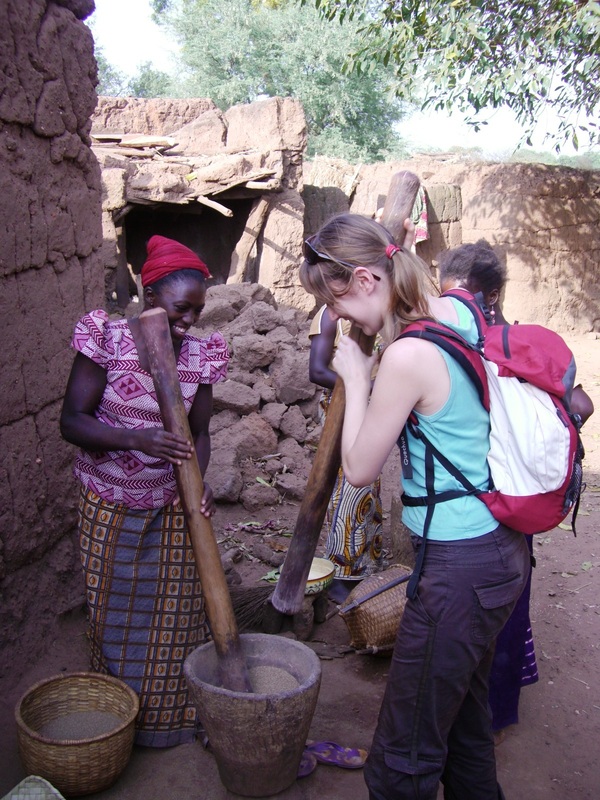 Burkina Faso. Preparing fonio requires to pound it in a mortar for hours. 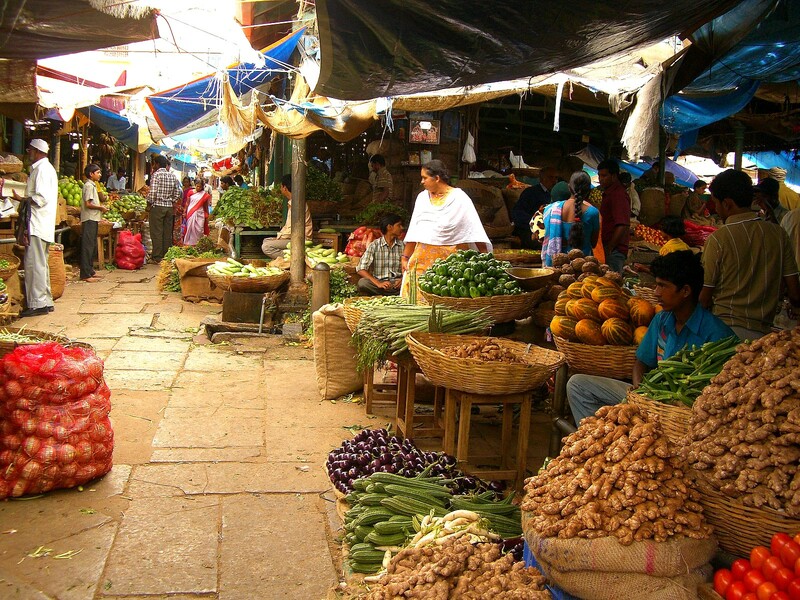 In most of the world, people buy their veg in markets (here Mysore, India). We are lucky to have the choice to buy packaged pre-prepared food in England and other Western countries, but let’s face it, do we really need that to be happy people?